We are extremely proud to report that the hotel has won Best Customer Service award from Rail Discoveries for 2014 and Best Hotel Food for 2016.The awards cover their entire hotel stock for their UK and Ireland tours and is based on scores from customers. The hotel has a secure High Speed WIFI Network which is free to use for all guests in all rooms. We have a fantastic offer available from October 2018 until March 2019. 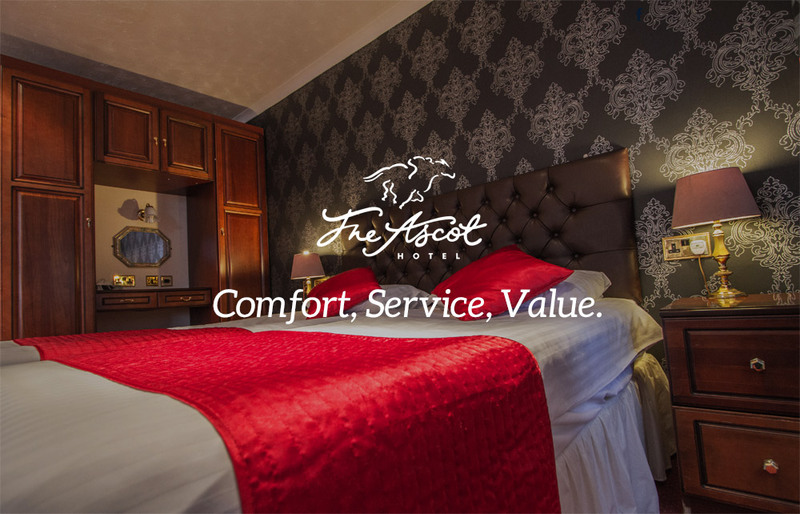 Two people can stay overnight in a double or twin room and enjoy a 2 course evening meal, a bottle of wine and a full hot and cold breakfast the next morning. All this for only £75!! This offer is only available on Friday, Saturday or Sunday and is subject to availability. Contact reservations on 01624 675081 for further details or to make a booking. Take advantage of our special room only winter rates from October through to March. 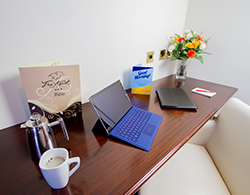 Stay for £45 per night for single rooms or £54.50 per night for a double/twin room. Add on breakfast for just £9.50 per person. The Ascot Hotel looks forward to welcoming old friends and new. 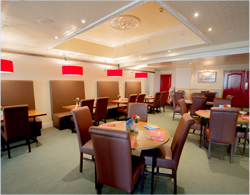 Enjoy our excellent facilities and hospitality on your next visit to the beautiful Isle of Man. Enjoy the relaxed surroundings of the Ascot Grill, where our highly regarded Chefs prepare a selection of traditional Manx cuisine and dishes from around the world. 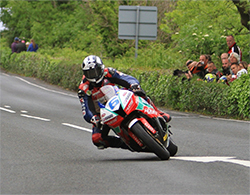 Each year the Isle of Man plays host to a number of events. From Manx culture and heritage, to motorsport, and more. Find out what’s happening soon, here.